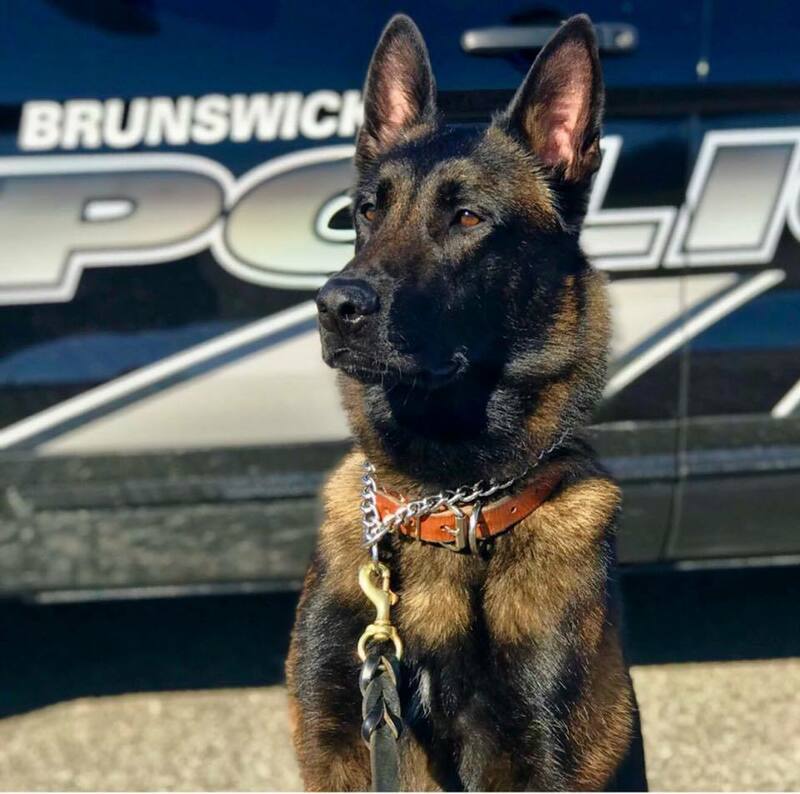 K9s of Valor was King’s way of assisting local police departments and keeping officers safe. 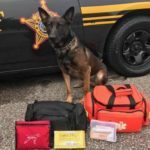 Through this 501c3 nonprofit organization, he and his team of volunteers has delivered trauma kits, Narcan overdose kits, and care packages to local and national K-9 units. Many of those units rely on donations to buy supplies. 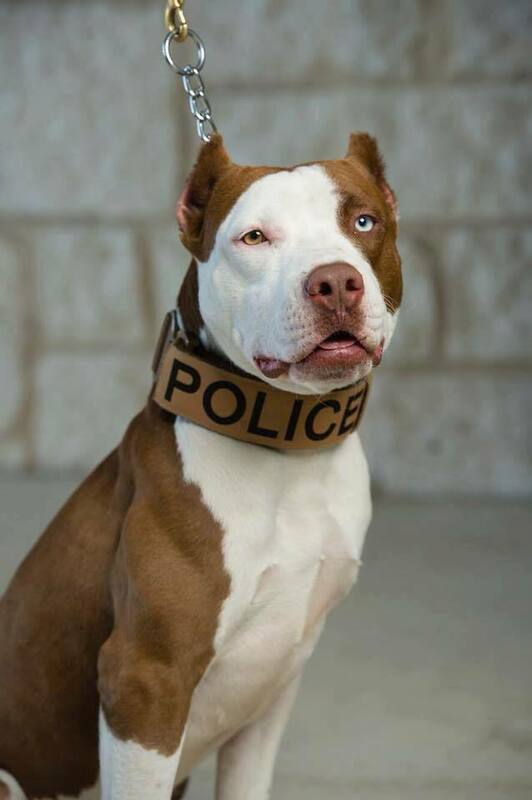 The goal of K9s of Valor is to provide every K9 unit with the life saving equipment that they need. 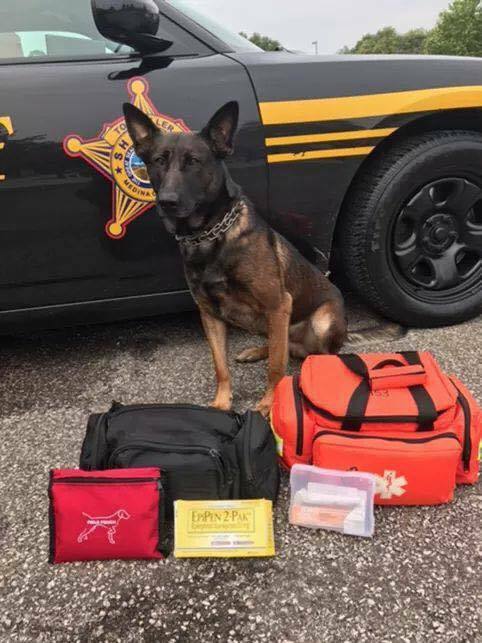 Whether that means a trauma kit, a narcan overdose kit, assistance with surgery costs, or heat alarms that protect K9 officers, the volunteers of K9s of Valor are ready to help. Recently, K9s of Valor hosted a fundraising event at local Chipotles to assist the Medina County K9 Unit. 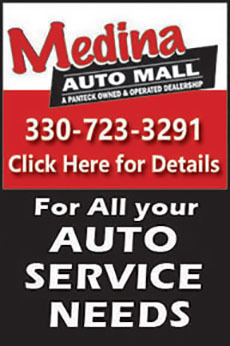 You will also spot them at the upcoming Medina County Pet-Tacular! on May 6. You may also want to keep your eyes peeled, because you’ll likely see this fantastic organization at upcoming events later this summer. 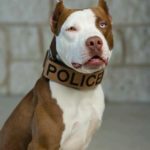 Whether they walk on two legs or four, we love our local officers and the safety that they provide our communities.If you are ready to get involved, network with Nate King at nate@k9sofvalor.org. 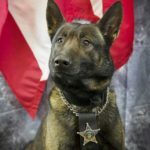 For more information, visit K9sOfValor.org or Facebook.com/K9sOfValor.